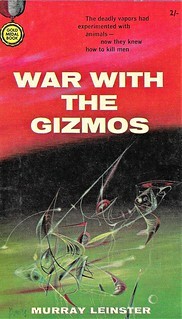 WAR WITH THE GIZMOS by Murray Leinster. 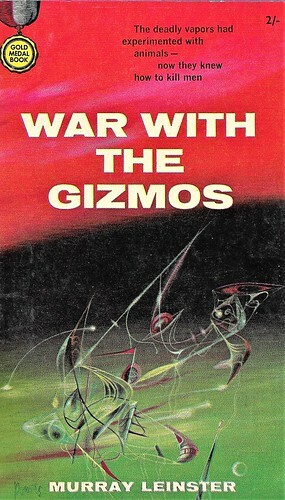 Gold Medal Books 1959. 160 pages.